A woman who is nurturing gives freely of her gentle embrace. We hold our children dear, always keeping in mind that they will learn far more by our actions. We know that it is not just our child that we are raising, but the our lineage will flourish on earth someday. Our children are the mothers to a future that continues in hopeful faith and shall truly emanate Mother Nature’s God given Grace in times all their own, with fresh vision and promise for a better world. I believe that every child comes to this planet not only with their own soul plan but one that is a collective consciousness of their own generations era. I was born in a time when social change was needed, civil rights, ecology concerns a must, and economic responsibility for a shared world. It is not that removed from my parents for want of a better world. They wanted to raise us in a safe world as well, to have opportunities for education and personal peace. But their idea of what this should look like was born out of hard years in the depression, and threatened by a World War that fortified the course of their own generations convictions. My middle class, safe upbringing was truly cherished. I was blessed and knew that I was. Yet, as I grew older, I sorely realized that much of this big world was still impoverished, unjust and disenfranchised. The fault of the feminist movement was not imbuing women with a sense of global importance on the everlasting value of raising sound minded children. Instilling tenderness is paramount and nurturing their creative natural velocities is supremely key to becoming a well rounded, compassionate adult. My father valued intelligent women, but still held to the belief that ,”Women go to college to find a good husband, a woman’s place is in the home and husbands are the breadwinners.” He could not foresee the economic and social challenges that were about to take place in his daughters. Each one of us came with a heart for all people, our minds too were devoted to, “making the world a better place.” What we all proposed to do would be controversial, even dangerous and surely difficult. They had only our best interest in mind and feared for us with good reason. I can’t fault them for being less than enthusiastic of our dreams and aspirations. But none of us would be deterred from the, “Road less traveled,” and there are far greater dangers in the world especially apathy, social sarcasm, inequality and the loss of hope that will tear a young goddess apart with to much domesticity. All of these social changes were important to my generation and we viewed the world as a place that needed spiritual, social, and human endeavors as our destination to be firstly fulfilled. Throughout history, womankind has always had her champions of the feminine brilliance and social and spiritual leaders of her time. Teachers of self, independents and feminine freedom evolutionists; their journeys truly having a place as inspirers to the soul journeyers and global shift paradigms for better. Some were martyrs, some were educators, some became seers and caretakers of the earth. But I felt differently, I already knew much more than I was giving myself credit for, and some things were in my mind, an already, been there, done that. It seemed like I was wearing old clothes when I had a closet of new ones. 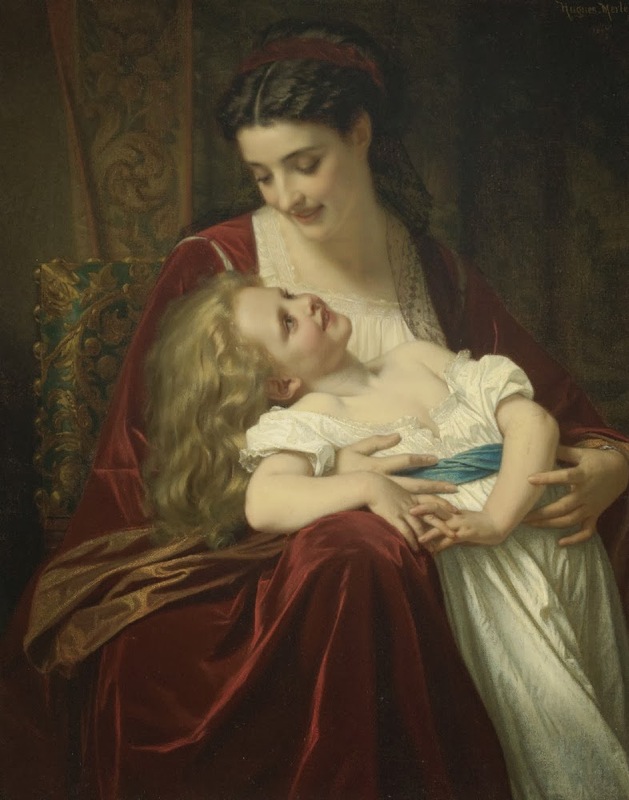 Motherhood, a benchmark or a mission? Is it something I wanted, or was I just expected to have children? Would I belong to a higher order of woman kind as it were, or was it just in my heart to carry and guide a soul to earth? I got my last doll when I was twelve and a half. We were vacationing in Detroit Lakes, Minnesota and picking up a few things at Woolworths when I saw a round seal faced little love with eyes big that spread almost to the temples. I had to have her. It was a peculiar mix of emotions. My father asked, “You really want a doll? You are almost thirteen. Aren’t you getting a little to old for dolls?” It’s funny but I still remember all the feelings and thoughts of that moment. I felt the passing of childhood slipping into a long gap when I would not have a doll baby to pretend with until I had a real girl all my own and that made me sad, a little scared too. What if I never met someone I liked, what if I couldn’t have children? What then? My journey would always just be about me and that vacuous uncertainty of what that would be was all in front of me now when I turned into a teenager. It was clear to me then that I was born to be a mother too, whatever else I came to do in this world would be secondary. But the world was unjust, the world could be cruel and did I really want to bring a child to the planet where many people had fallen short of the one consciousness that holds us in her arms. When I opened the cellophane box and gathered her in a blanket, holding her close to my heart, I felt at peace. She was no ordinary doll, she was messenger from the future. It was a few years later when I became pregnant. I couldn’t believe it, finally! I kept a journal, where I had time to take copious notes and record the experience in poetic metaphors and of the times we were living in. “You are three months old, that BB, before birth. I am very happy and excited that you are growing inside like a waxing moon, nearing fullness with a little more brightness each day. Yes, happy and a little apprehensive. The Doctor tells me I might not have a very easy time, but I’ve got faith in us kid. I am a little frightened of the times, inflation is awful, eighty cents for bread and gas is $1.38 a gallon and rising every moth, much like my tummy., only without hope and twinkling of a blessing to come. Foreign affairs are stressful with Russia. Poland is gaining in it’s workers strike against the government, the Wall is still up and El Salvador citizens struggle for help. US intervention filtering into their country and it smells like another Viet Nam. But then again, when was there a child born when there weren’t any problems in the world? Maybe that’s why the children keep coming to help fix the messes adults make. It would all be solved if we all remembered when we were children and just wanted to be loved and safe. The day finally came. I never will forget the first time I saw your face. It was a couple of days later because it was a difficult birth that I got to see you. The doctor came in and said, “What do you think of your little girl?” I haven’t seen her yet,” I told him. And like a court attendant announcing royalty to a grand ball, in his most pronounced voice said, “Nurse, bring her the baby Botsford.” It was funny and kind of ionic, for she is the Queen of my heart. When they brought her in, I lit up with warmth and joy, “There’s my baby!” She heard my voice from across the room, and strained to turn her little round head towards me. I could see her big eyes fill with recognition. The nurse put her in my arms and to my amazement, she looked just like that doll from so many years ago; her little seal face with the round and perfect head with eyes, so big, they almost went to her temples.